Need a style boost this spring? Vests are your secret weapon! Just like a blazer, they pull everything together (with less bulk) and give you that effortless layered look—it’s like an instant style upgrade. Here are three easy ways to style your (new) favorite spring layer, whether they’re cropped and structured or draped & loose. A cropped-style vest is the perfect accompaniment to a long, boho maxi dress—it breaks up the length of the dress and gives your look more dimension. 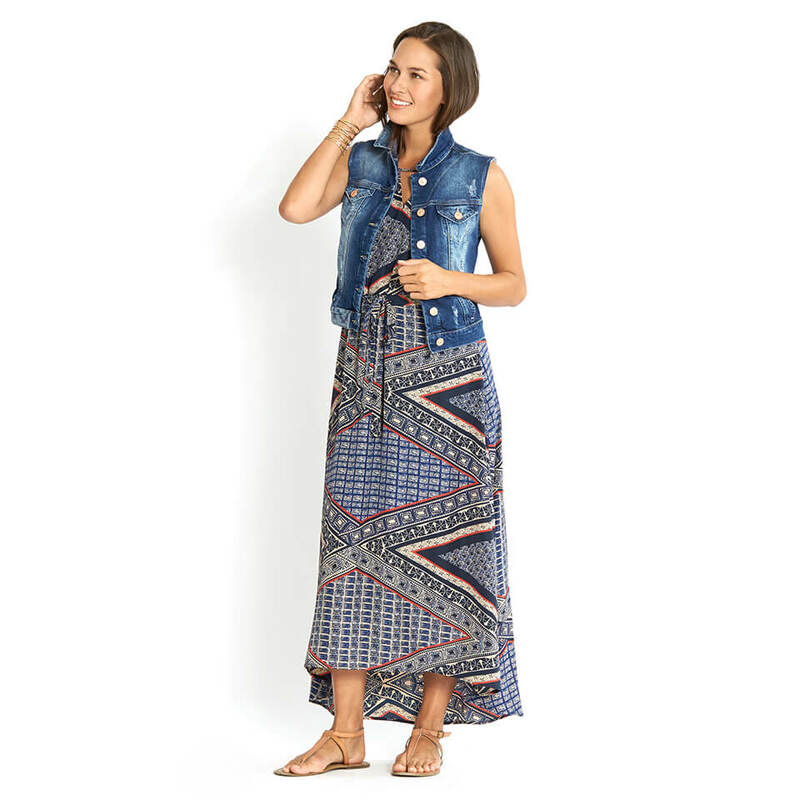 We like to pair our floor-sweeping maxis with structured denim vests that have some boho tidbits along the hem. Keep your footwear discrete with neutral sandals. 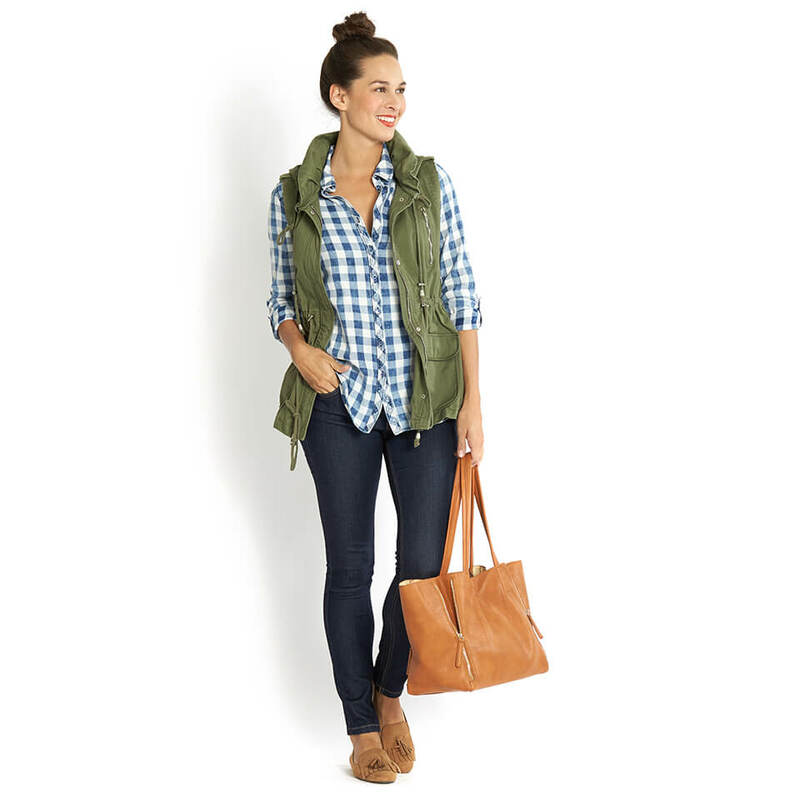 We can’t get enough of this utility anorak vest (truly, it’s a Stitch Fix staple around the office). For a casual weekend look, a plaid shirt + olive-colored cargo vest equals one chic outfit. Keep the length of the vest and the button-up the same, and pair it with your dark-wash skinny jeans to slim your lower half. A dress and a vest? So much yes! 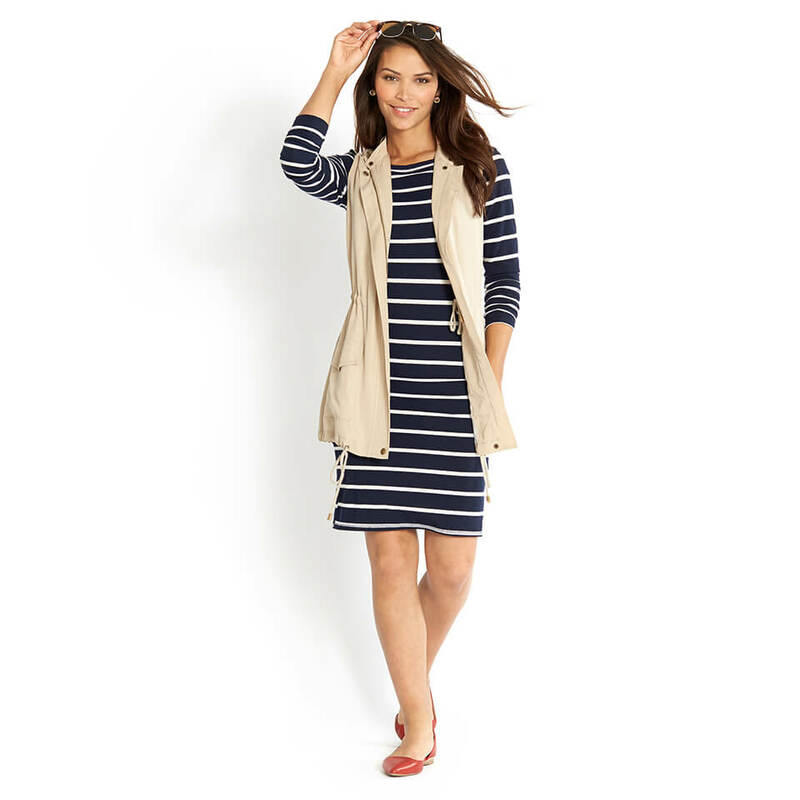 Take your favorite striped shift dress and pair it with a looser vest in a light material. Make sure your dress is fitted to balance out the draped fabric of the vest and to keep your shape feminine. Spice it up with a pop of color—our go-to is always a pair of cherry-red flats. Want to experiment with a vest? 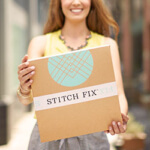 Tell your Stylist to include one in your next Fix.